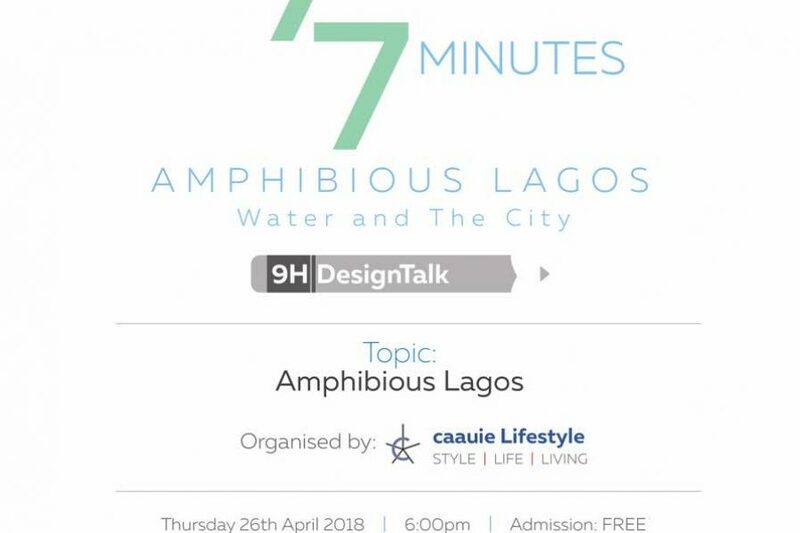 Open House Lagos returns for the third edition of its annual architectural festival in Lagos, Nigeria on April 28 and April 29, 2018, and themed Amphibious Lagos: Water and the City. Open House Lagos is the first and only architectural festival in Nigeria. 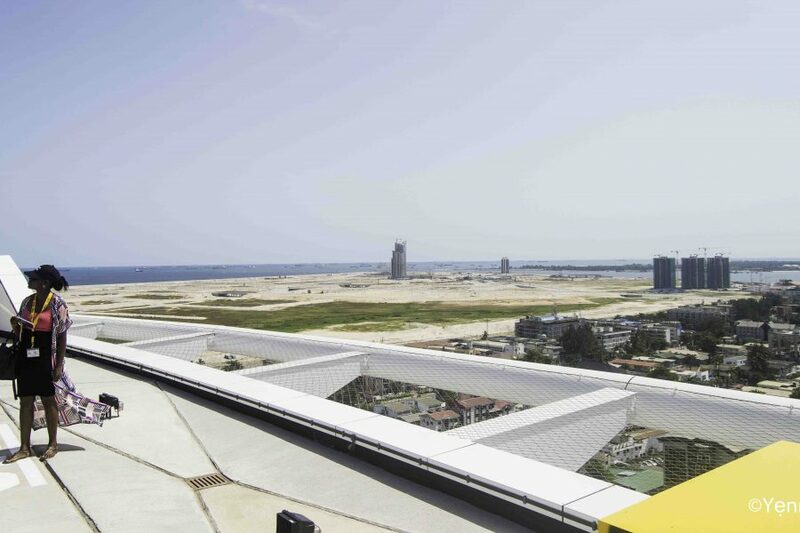 Launched in 2016, the committee marked the first of its kind in Africa, dedicating the workers’ holiday weekend in Lagos to exploring the history, present and future of the city’s architecture through specially curated tours open to the public at no cost. It is tailored for all to appreciate and consider architecture as part of the wider impact in their communities. 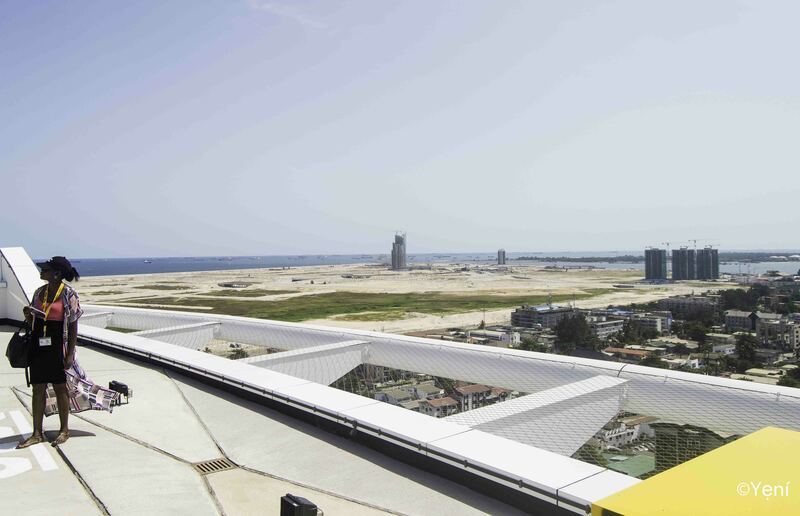 As the count down for Lagos' biggest architectural festival begins, Open House Lagos is excited to announce the line up for this year's edition.